Min 2 guests. 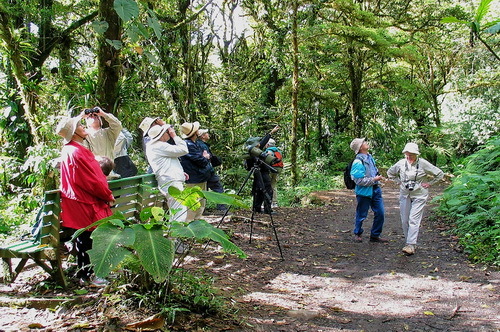 Groups always small. 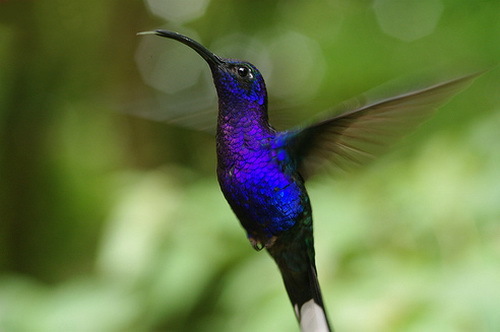 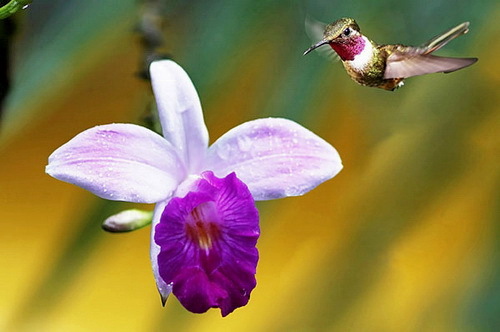 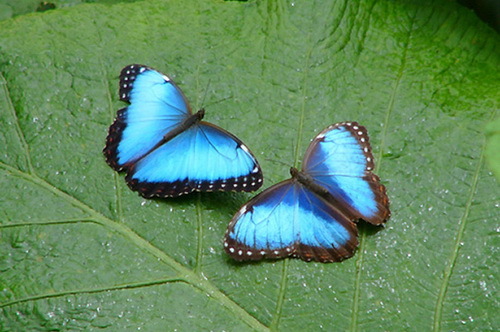 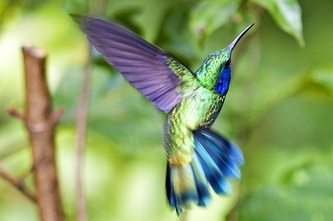 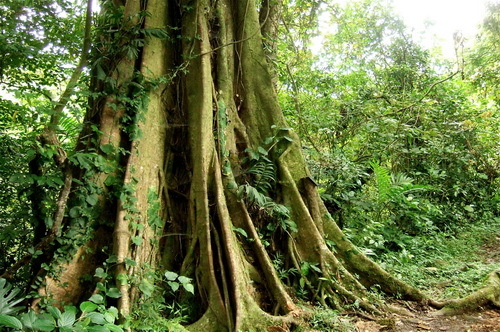 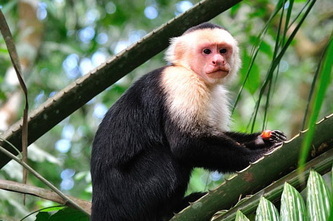 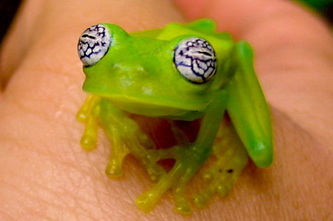 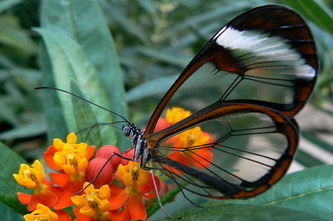 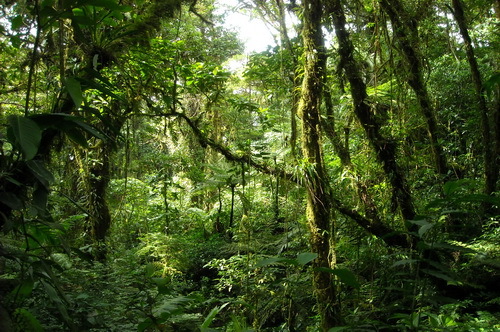 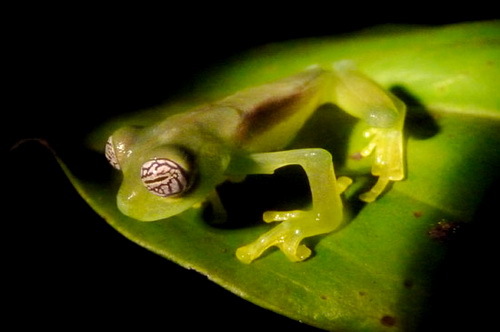 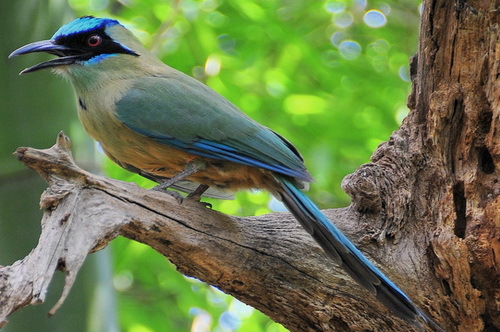 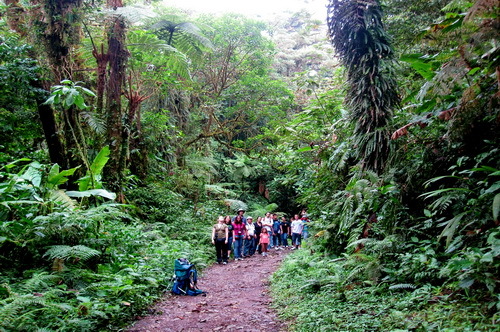 The Monteverde Cloud Forest Reserve astounds visitors with its raw beauty, bounty, and astonishing biodiversity. 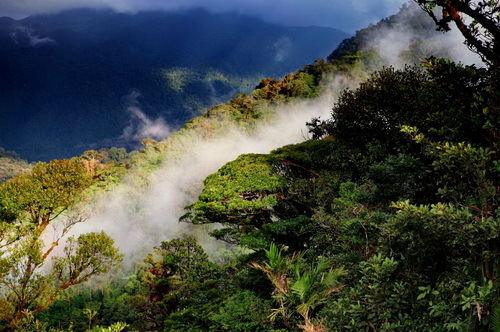 ferns, vines and mosses that rises high into the clouds and the sky. 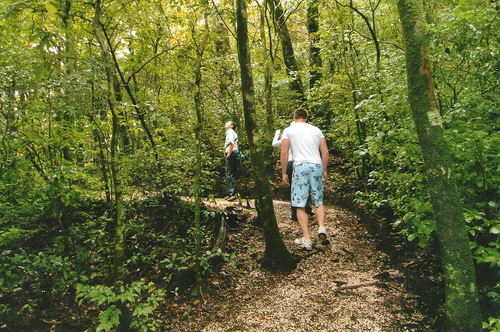 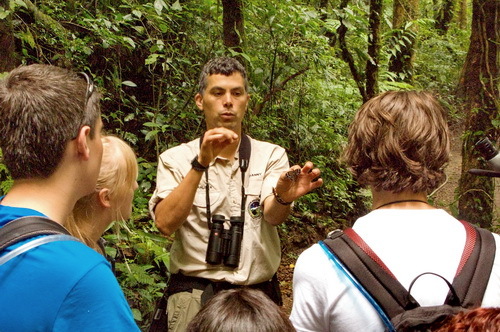 On this walk you will be accompanied by one of the best bilingual naturalist guides in Costa Rica. 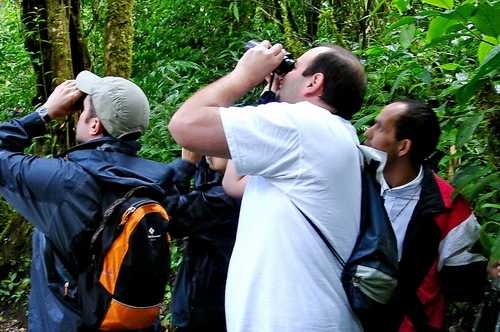 The focus will be on natural history where you will learn of incredible diversity of flora and fauna and the many unique relationships cloud forest species share. 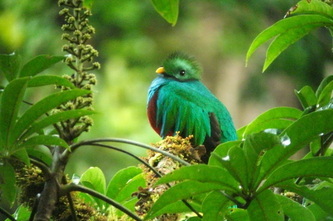 Monteverde Cloud Forest Reserve for great birdwatching, especially for those who want to catch a glimpse fo the elusive resplendent quetzal -- with its crimson breast and iridescent green plumage. 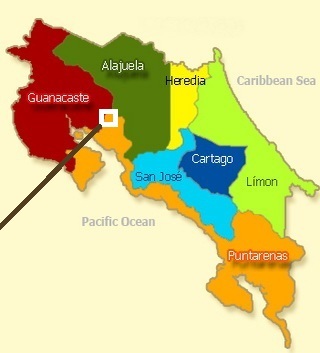 This area has the largest private reserve in Central America with over 50,000 acres of rainforest land in conservation.